Damien attended University of Oregon and Southern Oregon University where he graduated with a Business Management degree and a minor in Psychology. Damien also earned a Certificate in Applied Finance and Economics. Damien is a licensed financial advisor and is also licensed to offer life, disability & long-term care insurance. Damien provides a high level of financial planning and advisory services to individual & families. He also works as part of a team providing corporate services such as 401k, 403b, and defined contributions plans to companies and organizations. 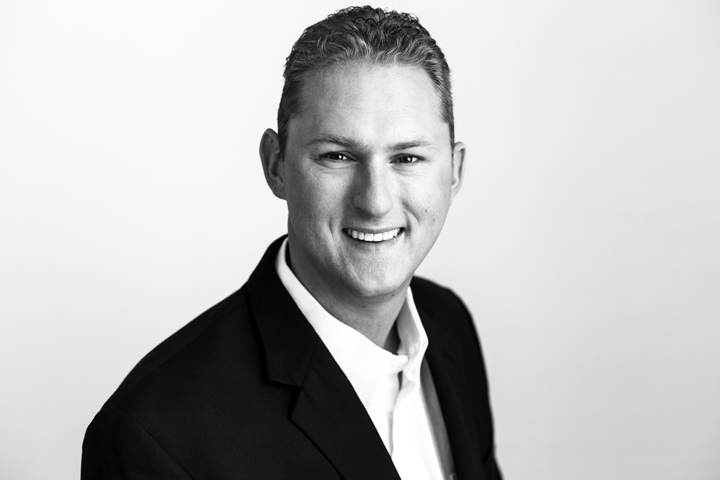 Damien specializes in helping people build a foundation and strategy to reach their financial and life goals. Damien also applies his mathematical skills and business knowledge to the gaming industry; specifically Texas Hold’Em. He has gone from playing the game, to dealing and supervising it, to now owning one of Southern Oregon Poker Club with over 750 members. Damien is very involved in the Southern Oregon community. In 2015 he started the philanthropic organization Gamble-For-Good with a mission to support Southern Oregon charities with casino-themed events that raise money for local organizations that make a difference in our community. As of April 2018, Gamble-for-Good has helped raise over $240,000 for charities throughout Southern Oregon, most of which benefit children. Damien also is the creator and teacher of the ‘Millionaire Maker’ class at St. Mary’s High School, a 26-day course of the basics of finance & financial planning. He is the Board President of the Family Nurturing Center, a local non-profit helping children stay in the care of their parents. In his spare time, Damien will be found spending time with his son, Jordan, along with family and friends. He enjoys playing basketball, bowling, tennis, golf, traveling and hiking/backpacking. Basketball, bowling, golf, backpacking, poker, traveling, music. To teach youth that everyone needs to be great at personal finance, no matter what their profession happens to be. Ice cream! Spending time with friends and family. Being an entrepreneur. Helping people; strangers, clients, friends and family. I feel like my role is to make everyone around me have a better and more fulfilled life. Especially my son, Jordan! Growing up I was quite the little singer, I was honor choirs since 4th grade and always thought I would make a living through music. Late in high school, I figured out that business and finance might be a better path. But to this day I still enjoy music, even singing the National Anthem at a local 4th of July event in front of 5000+ people in 2017!